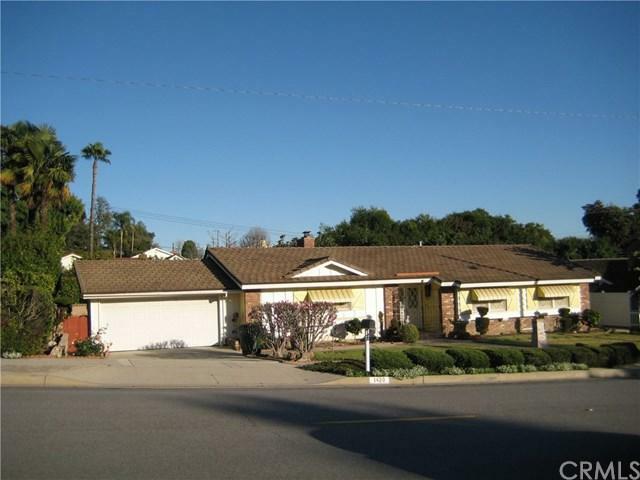 This unique and beautiful country style home is in the very desirable La Habra Heights. 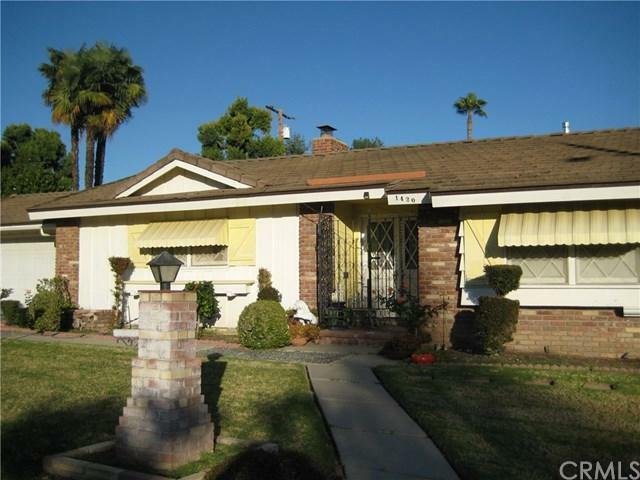 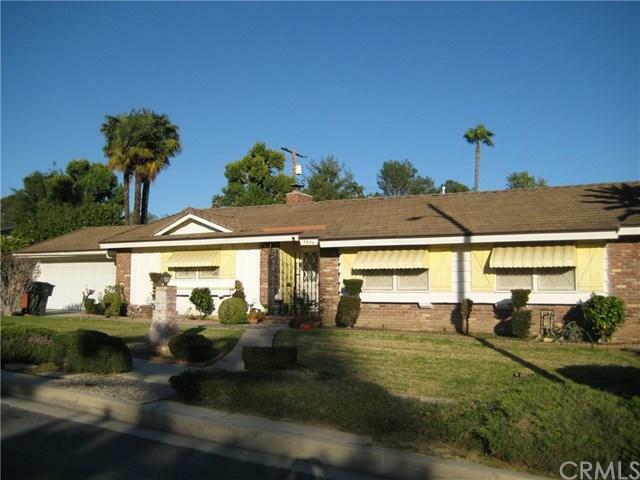 Home features a spacious living area, fireplace, a formal dining room, Kitchen, 3 Bedrooms 2 bathrooms and pantry areas. 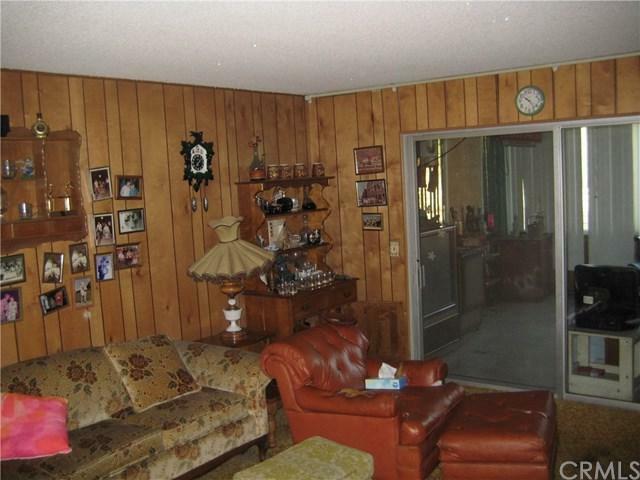 The main entrance also includes an oversized bonus room which is used as a relaxation area.2 car garage Nice and large back yard, Property remain as it's original construction since 1960, "HOME IN NEED OF TLC"